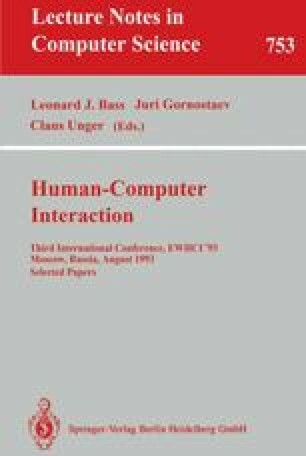 A cooperative response model is proposed for interactive intelligent systems that recognizes user intentions and makes cooperative responses. Though many models developed so far have shown that they can achieve some form of cooperative responses, the coverage of each model is limited. In this paper, we propose a model which covers various types of cooperative responses. The paper starts with a classification of cooperative responses and discusses the relation between intentions and responses. Based on the discussion, a user utterance model is introduced and an intention recognition mechanism is developed employing domainindependent rules and knowledge about the normal usage of the topic object. The recognized intentions are then used to generate appropriate cooperative responses.